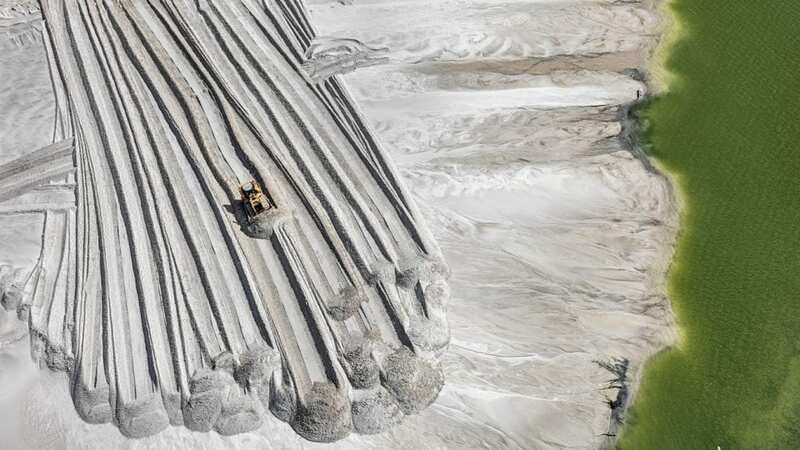 Anthropocene at Art Gallery of Ontario and National Gallery of Canada brings together new images, film installations and augmented reality (AR) installations by renowned photographer Edward Burtynsky and filmmakers Jennifer Baichwal and Nicholas de Pencier. The images – captured on every continent – shed light on unseen areas of the globe, revealing the impact of human intervention on the natural landscape. Bringing together science and art, the project unearths the scale of industrial activity on the planet. From 28 September at the National Gallery of Canada and the Art Gallery of Ontario. Find out more here. 1. Edward Burtynsky, Lithium Mines #1, Salt Flats, Atacama Desert, Chile, 2017. Pigment inkjet print, 149.5 x 198 cm. Courtesy of the artist and Nicholas Metivier Gallery, Toronto. © Edward Burtynsky, 2017. 2. 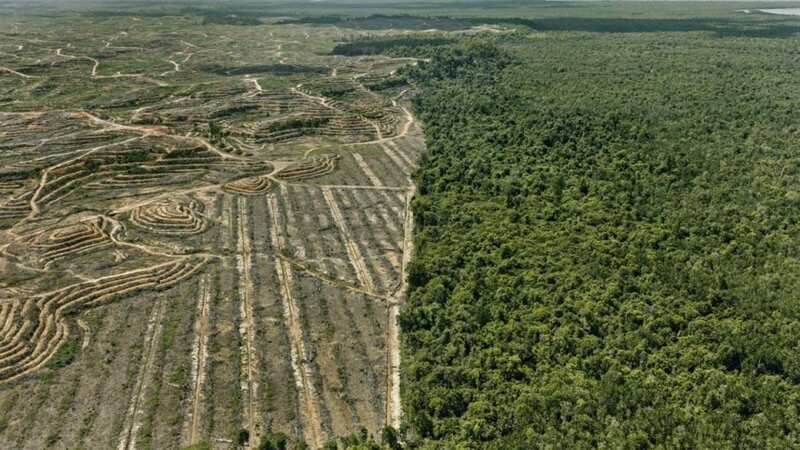 Edward Burtynsky, Clearcut #1, Palm Oil Plantation, Borneo, Malaysia, 2016. Pigment inkjet print, 148.6 x 198.1 cm. Courtesy of the artist and Nicholas Metivier Gallery, Toronto. © Edward Burtynsky, 2017. Stylised photography, social documentary and abstract art come together at the close of December, revealing the evolving nature of art. This solo exhibition of 40 large scale works by acclaimed photographer, Anne Collier, questions how photography and media images seduce us and therefore affect our perception.